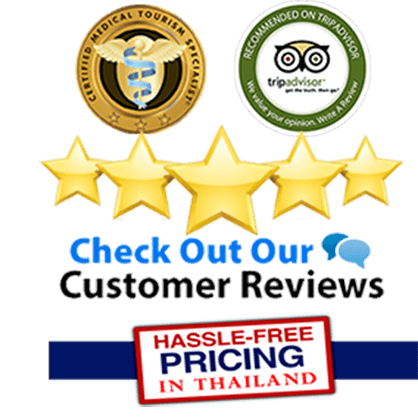 An accredited hospital in Thailand is has been independently assessed by third-party organizations such as Thai Medical Vacation or JCI. Accreditation helps people quickly measure the safety regulations, guidelines, and practices of a hospital anywhere in Thailand. Think of hospital and doctor accreditation as a seal of approval that verifies the quality and authenticity of medical treatments. A medical facility in America or Australia cannot open unless they passes certain regulatory codes,health inspections etc. Similarly, we do not recommend our clients to Un-Accreditated facilities in Thailand. Our recommended hospitals must demonstrate to us that they possess the resources,personnel, equipment and regulatory understanding to provide our international clients the quality medical treatments they deserve. Why is Hospital Accreditation So important? Hospital Accreditation helps you select the right medical facility based on actual performance of a hospital or clinic. These responsible medical treatment centers maintain certain standards, quality and ethics. Quality assurance and medical error elimination play a vital role for international hospitals looking to gain hospital accreditation in Thailand. Hospitals that lack accreditations may be hospitals worth avoiding. Thai Medical Vacation has an approved provider list of qualified specialists in over 135 distinct medical treatments. Most of our partners have already been accredited by organizations such as JCI or Joint Commission International or ISO International Organization for standardization. 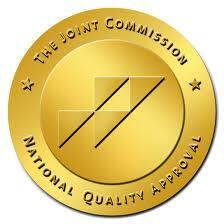 JCI Seal of Accreditation represents the “best standard” for international hospital credentialing. The JCI or Joint Commission’s are very influential in helping define what constitutes quality for medical organizations around the globe. Their gold seal of accreditation is a vital indicator of the level of quality of a private hospital in Thailand. JCI also extended the accreditation process to cover biomed institutions. 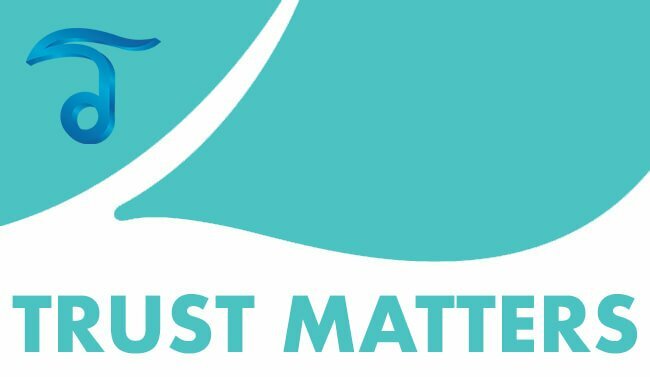 JCI accreditations are based on international standards and set achievable expectations for the treatment processes and outcomes for Thai hospitals. The accreditation process for JCI was designed to accommodate religious,legal and cultural factors within a given member country. JCI accreditation can also help health care organizations, health ministries and public health agencies to better evaluate and improve the quality of care for patients throughout the world To learn more about JCI please visit JCI International Website. The ISO or International Organization for Standardization is also an international rating agency with nearly 110 member countries. 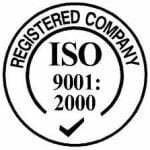 The famous ISO 9001:2000 seal is a very important tool that provides management a comprehensive framework to achieve consistency in nearly every aspects of the medical business, from admin to technical. The ISO 9001:2000 model creates the foundation for accuracy, and helps create a building block for consistent improvement. ISO Accredited companies can provides evidence of a reputable organization that has demonstrated quality medical practices that are consistently efficient. Through internal auditing, ISO 9001:2000 helps Thai hospitals facilitate ongoing compliance to international standards and regulatory requirements for agencies around the world. 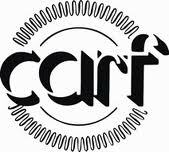 CARF is another independent medical standards commission that focus on ensuring the medical services provided meet international needs for quality and successful treatment outcomes. 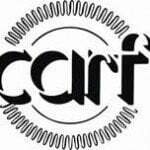 CARF helps grant accreditation services internationally upon request of a medical facility. 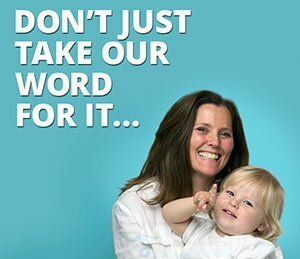 CARF standards are very rigorous, which means that the provider (If CARF Approved) has already passed detailed audit of its treatments and services. 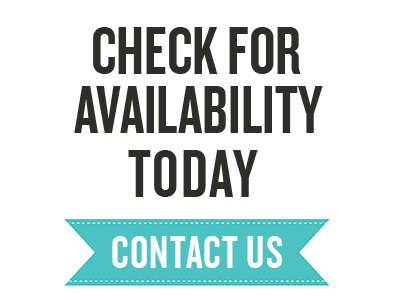 To learn more about Internationally Accredited hospitals in Thailand please contact us today.